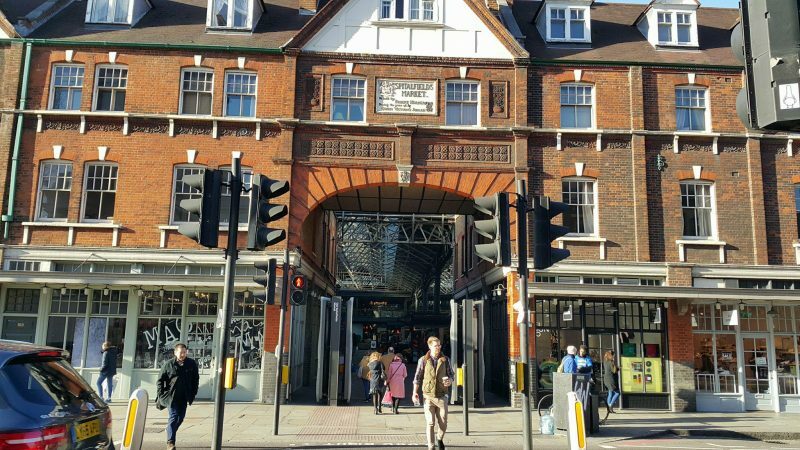 How to get from Shoreditch High Street station to Rolfing-Fitsmile-London? 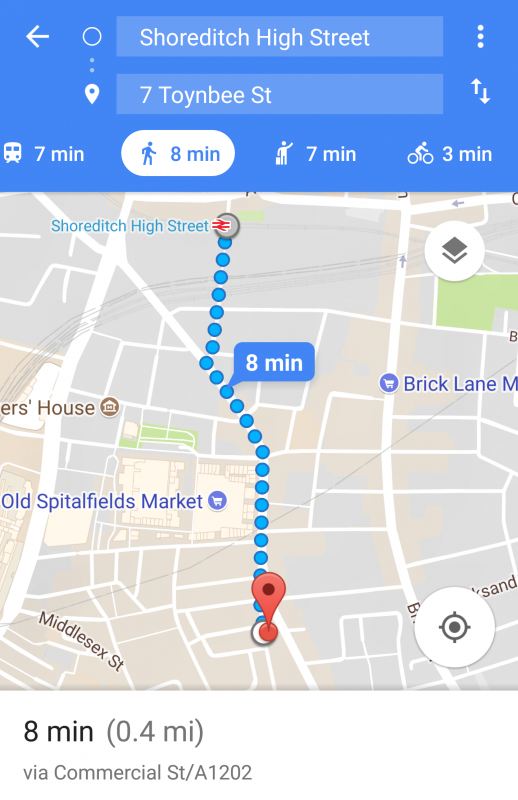 How to get from Shoreditch High Street station for my Rolfing Structural Integration appointment with Jaro? 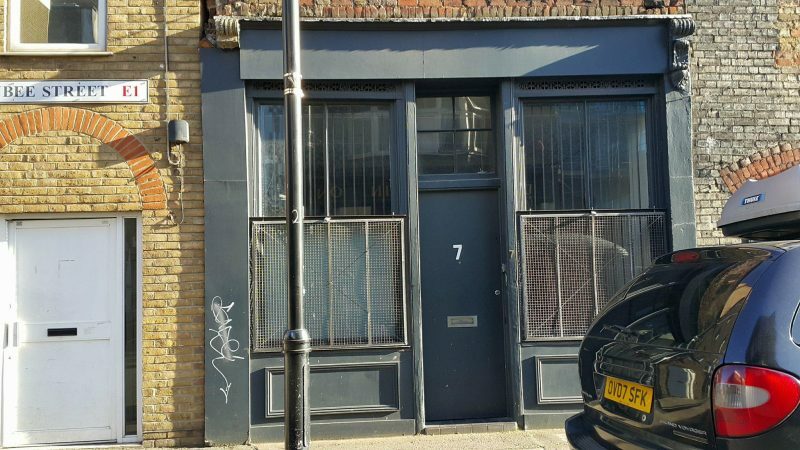 Rolfing Fitsmile London clinic is located approximately 0.4 mi ( 8min walk) away from Shoreditch High Street station. Here’s a short 48s slideshow video showing how to walk from the station to the Rolfing clinic. 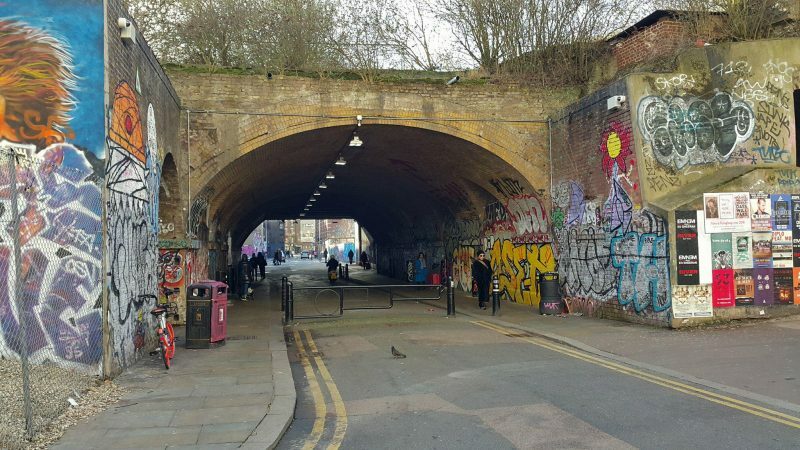 Here’s the photo of the exit at the Shoreditch High Street station. 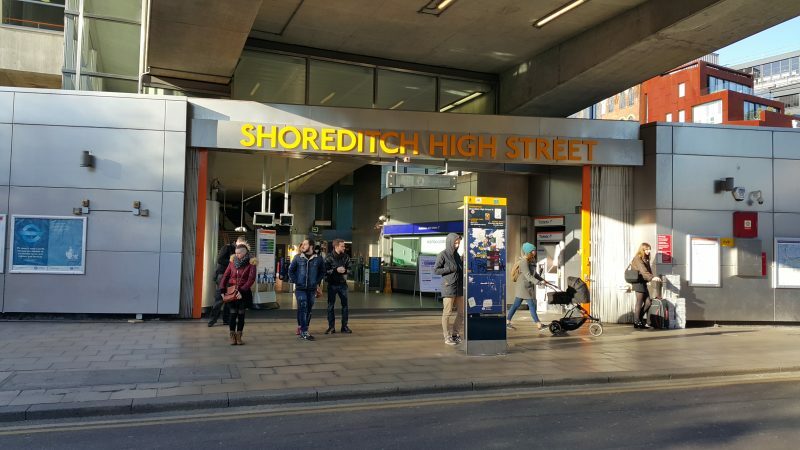 There is only one exit at the Shoreditch High Street station, so after passing the ticket barriers turn right onto Wheler St.
Just watch out for bicycles, scooters and motorbikes!!! 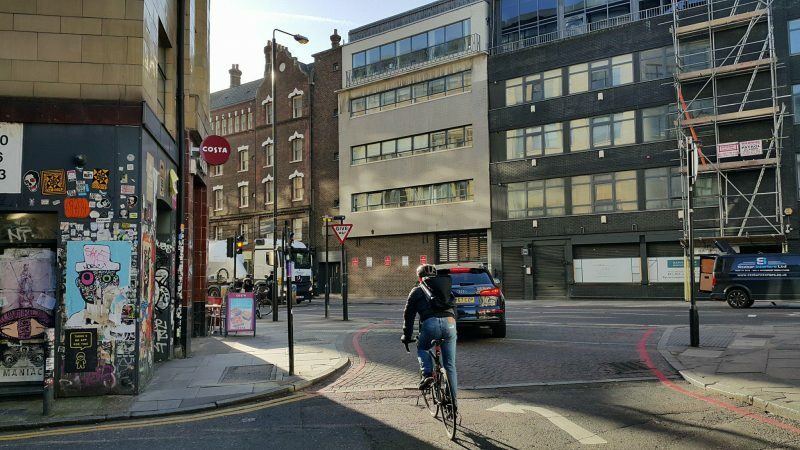 Go ahead until you will see a costa coffee sign, then take left onto Commercial Street. Then just keep walking down the Commercial street for the next 4-5min. 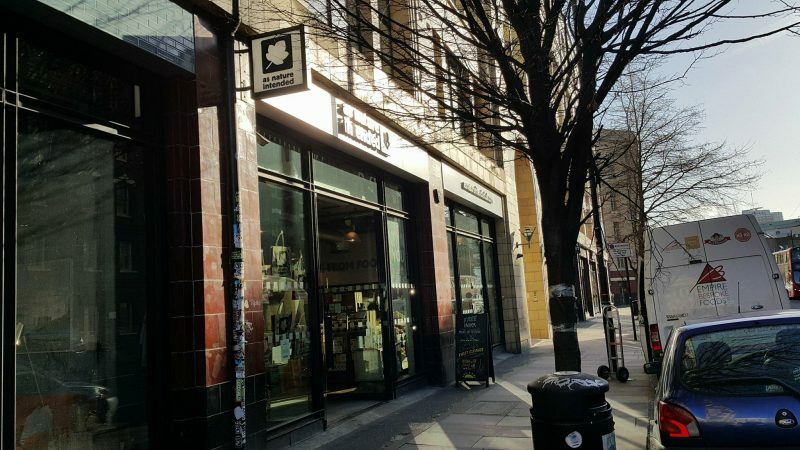 There is an organic shop called “as nature intended Spitalfields” on your left-hand side, so if you need a healthy snack before your Rolfing session, it is a good place to get one. 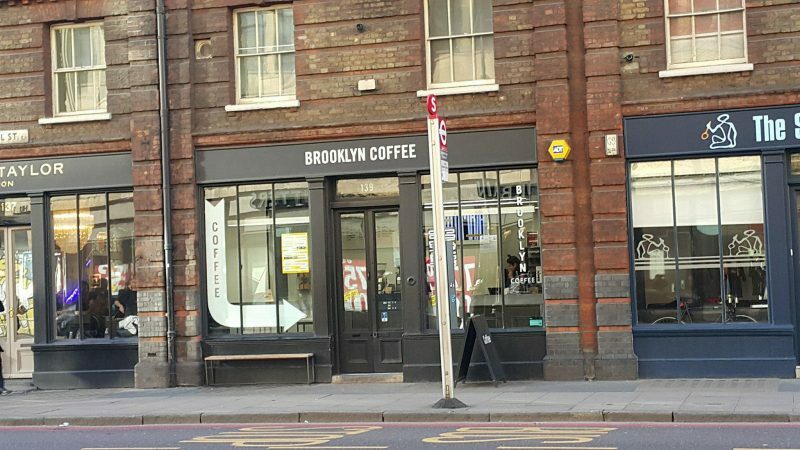 If you feel like a having a cup of coffee before or after your Rolfing session, I would recommend checking the Brooklyn Coffee Spitalfields. You will have the shop on your right-hand side. 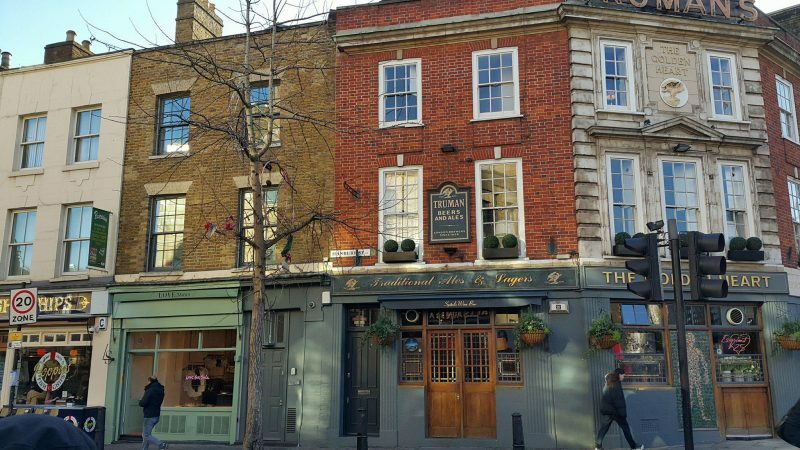 Keep walking further down the Commercial St and you will have the Tesco Shoreditch Commercial Street Express and then the Golden Heart Pub (Hanbury St) on your left. You are almost there! 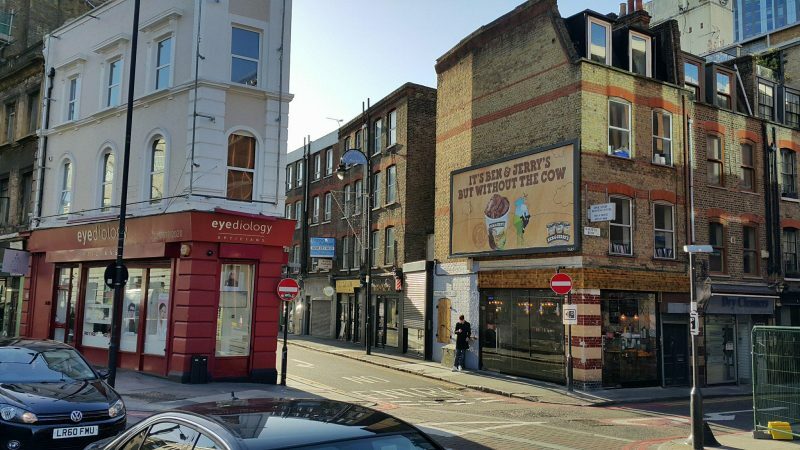 If you on the left-hand side of the Commercial St, there is a zebra crossing, which you can use it to cross the road. Next, you will have the Old Spitalfields Market on your right-hand side. 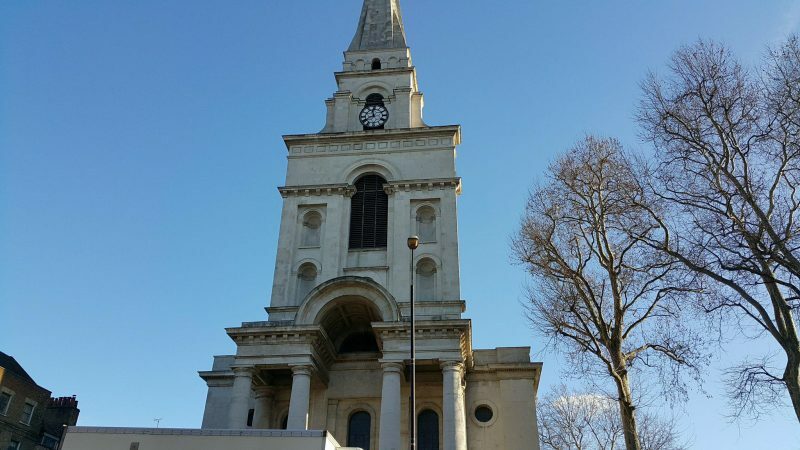 Then the Christ Church Spitalfields on your left-head side. You will be 100 meters away from the Rolfing Fitsmile London clinic, by this point. Continue walking forward, then take a slight right onto Toynbee St.
You are here. Please ring the doorbell! Here are some useful links to the Rolfing Frequently Ask Questions articles. Please read it, It might help you to prepare for your first Rolfing Structural Integration session. Who should consider Rolfing Structural Integration? What should I wear during a Rolfing session? 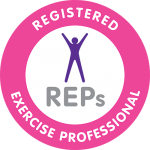 Can I work out during the Rolfing process? How can Rolfing help Athletes?